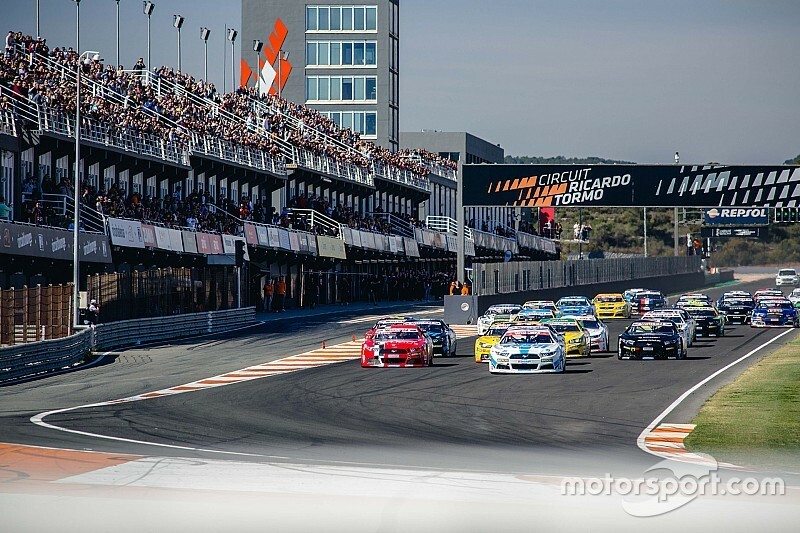 The NASCAR Whelen Euro Series 2019 is set to get started and the rule changes for the coming season promise longer races and more balanced in the field. A big step is the extension of the ELITE 1 races from around 60 to 75 kilometers. The races of the NASCAR Euro Series top division will last about 45 minutes. The ELITE 2 Division will continue to be 60 kilometers per race. 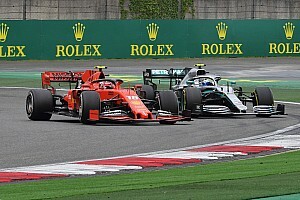 In order to offer the ELITE 2 drivers more track time, the qualifying of the second division was extended by 10 minutes. The Superpole format will remain in both divisions. 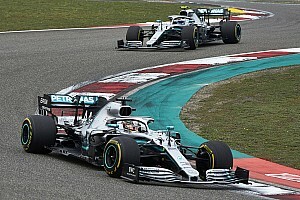 At the end of regular qualifying, twelve drivers will again fight for pole positions in both championships with five minutes on the clock. Another important change is the extension of the calendar to seven race weekends. In addition to the return of the Raceway Venray, the race will be held for the first time in Most in the Czech Republic. A special format will be used at Venray in 2019. There will be only one race per division. The ELITE 2 race takes place on Saturday and has a distance of 75 laps. The ELITE 1 race will be over 100 laps and will be held on Sunday. 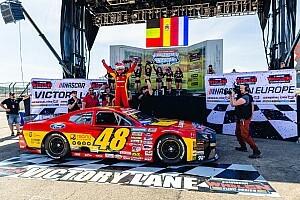 The NASCAR Whelen Euro Series has also been working on the technical package for the 2019 season. The new tire supplier is General Tire. The company will supply the teams with slicks and rain tires. Also new: Each driver will receive a maximum of 20 slicks for qualifying and racing during the season. This will keep the costs for the drivers and racing teams within bounds. Rain and training tires, on the other hand, are not limited. New shock absorbers should give the teams the opportunity to make the difference. The new components can be set in three different settings. These spec shock absorbers are designed to help the driver to get the car that suits his driving style. A new rear spoiler is designed to give drivers a better view in the rearview mirror and thus reduce accidents. It will also enhance the appearance of the NASCAR Euro Series cars. The technical inspection of the cars will also be improved. The series wants to ensure that all cars comply with the rules and that there are no possibilities to gain an illegal advantage. 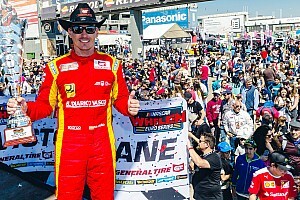 “At a time in which most racing series are searching for themselves and trying to balance the performances of their competitors, Euro NASCAR is putting the emphasis on ‘pure racing.’ We make no concessions for the sake of the show because parity is natural within the NASCAR Whelen Euro Series,” said NWES President-CEO Jerome Galpin. 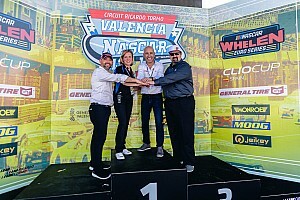 The 2019 season kicks off April 13-14 at Valencia, Spain. Next the series will travel to Franciacorta in Italy on May 11-12. The successful event in Brands Hatch will take place on June 1-2. The debut in Most is scheduled for June 29-30. The return to the Raceway Venray will take place on July 13-14. The semi-final in Hockenheim will take place on Sept. 21-22. The champions will be crowned at Zolder on Oct. 5-6.